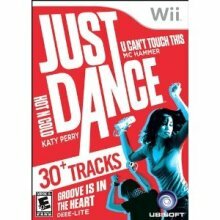 Wii Just Dance and Wii Just Dance 2 provides dozens upon dozens of different tracks from various artists. 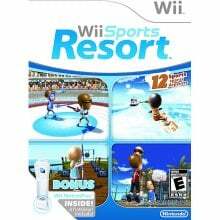 Wii Resort offers a variety of resort style games, including many water sports. Your personal fitness coach, Maya, will help you get fit with hundreds of different exercises. Can't afford that popular Zumba class? No worries, Wii has got you covered. Have Fun While Getting Healthy! I love to work out but I admit it: The gym bores me. In the summer I like to run and swim. The winter months I slack a lot because going to the gym is such a chore. Working out should be fun, if it isn't, well then it gets old and you won't stick to it. I didn't think much of Wii when it first came out. I just assumed it was nothing I'd be interested in. A few months ago I visited an old friend of mine. We were just kicking back at her place and having some beers. We started playing karaoke and were having a lot of fun. Later in the evening she put the game "Just Dance" in her Wii. With other video games, you just sit down and press buttons. Wii is different. I didn't know that. You are actually involved in the games. The Wii remote works as a sensor and you are actively participating in the games. When you play the sports games it's as close as you can get to being out there and actually playing the games. 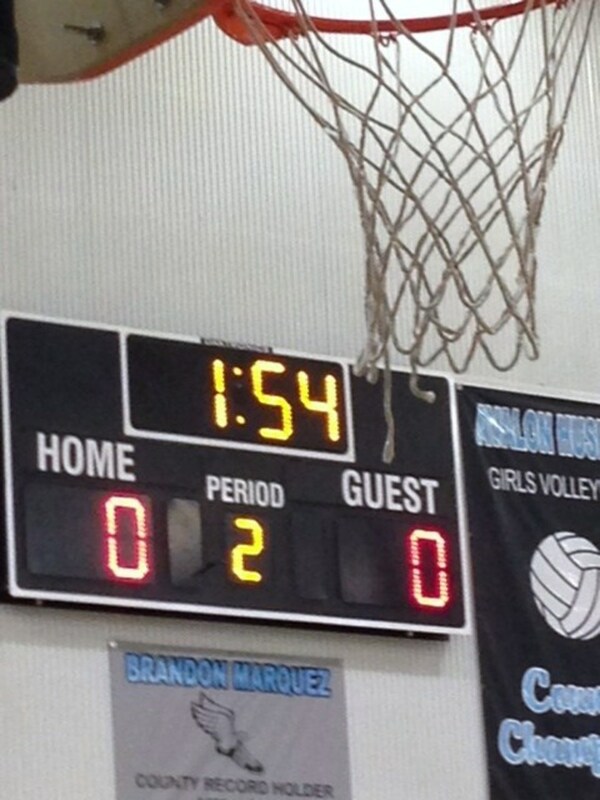 At the end of the game you get to see your score. If you're anything like me, you'll keep playing until your score goes up or until you can no longer move a muscle in your body. I had to have a Wii. I was in luck. Another friend of mine was selling her Wii and I bought it from her. It was pretty easy to hook up. I played the sports games first. The game that comes with Wii has five different sports games: Baseball, Bowling, Boxing, Golf and Tennis. The first game I played was bowling. Just like with real bowling, I sucked. It was still a lot of fun though. I tried tennis next. I used to be really good at tennis, even took classes for a while. As I was playing tennis, I didn't realize the time go by. I was surprised to discover that I was playing for quite a while. When I finally got done, I was completely out of breath. I then played baseball. I played baseball as a kid. It's been a while obviously, because I am not very good at it anymore and I still have yet to win a game of baseball on Wii. Uh, can you say SORE? I have got to admit, I do love that next day sore feeling you get after a hard days workout. In my mind it proves I did something right during my workout session. It also motivates me to stay in shape. Anyway, I had no idea I even worked out that hard. I was just having fun. It didn't seem like I was exercising and with the exception of tennis, I barely broke a sweat. I decided to play played a bit when I got home from work, but only for about 15 minutes. My arms, calves and thighs were killing me. Okay, so despite getting a great workout, after a long day at work, there is nothing like a game of tennis or boxing to combat stress. When I first tried boxing, I couldn't believe how much I loved it. First off, I was good at it. All of this time, I had a fighter living inside me, just dying to get out. Who knew? After playing games like tennis and boxing, all the negative emotions just diminish. If you are like me and suffer from bouts of depression, these types of games can really help you feel better. It's also a lot more positive (and safer) than punching someone out in real life. So I finally went out and bought Just Dance. I'm glad I did. I'm enjoying the dance routines. I love the variety of songs and was pleasantly surprised at the eclectic mix of music. Artists like Iggy Pop, Britney Spears, Technotronix, Katy Perry and Blondie are just a few I could name off the top of my head. This is great for me because it keeps me from getting bored. 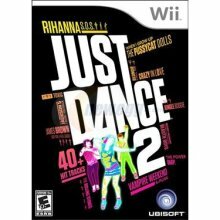 There is also Just Dance 2, which has many more songs to choose from. To play, all you have to do is choose a song. 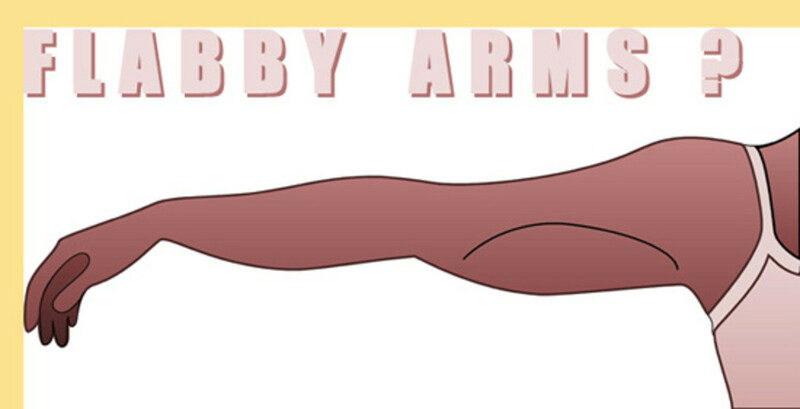 With the remote in your hand, just mimick the dance moves on the screen. On the side of the screen it will show you how you are doing. Scores are tallied at the end of the game. I prefer Just Dance and all the sports games. 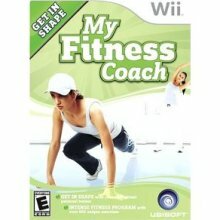 Of couse, Wii also has an entire line dedicated to working out, fitness and weight loss. There's bootcamp, yoga, pilates, aerobics and just about anything you can think of. They keep coming out with new games too. A popular game is The Biggest Loser, which is based on the popular reality series. I haven't tried it yet, but many people swear it's helped them. Wii is nothing like traditional DVD workouts. You can't compare it to throwing in a Jane Fonda DVD. These games teach you how to do the moves the right way. A problem I have always had with fitness dvds is that sometimes I am not sure if I am even doing the moves right. You won't have that problem with the Wii games. Designed to look like a scale and can hold up to 330 pounds. Back of the balance board. What is a Wii Balance Board and Do I Need One? 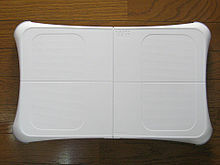 The Wii Balance Board was introduced in 2007. It is designed to look like a scale and the American version can hold a person up to 330 pounds. It comes with the Wii Fit and similar to the standard Wii remote, it interprets movement but of your feet. It senses your weight and balance which makes it very accurate. 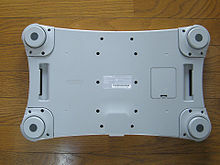 You will need the Wii Balance Board for certain games. You can learn more about the balance board at Nintendo's website. 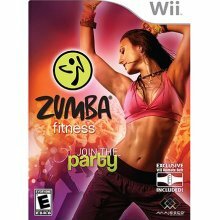 Here are some fun Wii games to try that will help you get in shape. .... and many, many more. So How Many Calories Can I Expect to Burn? The trick with Wii is that if you want to burn calories, you really have to move. For instance when you are playing tennis, hit that ball like it's really coming at you. If you're just going to swing your hands and legs back and forth without putting any energy into it, you aren't going to get much of a work out. Here is an estimate of calories burned based on a 30 minute workout of a person weighing about 150 pounds. Keep in mind that even though bowling burns a whopping 39 calories on average per half an hour, it's better than vegging out in front of the tv after work. You are still up and moving. I've been working out on Wii for about three weeks now. I feel great. I look forward to working out and have been getting up early just to do my dancing. I've been trying to tone up since bikini season is just around the corner. I'm confident that this will be the year that I finally wear that two piece suit that I bought a few years back. In only a few weeks, my arms are toned and my clothes are fitting better again. My stomach also looks flatter. Like I said, it's only been three weeks. I've been playing everyday for an average of 30 minutes and I have not changed my eating patterns. The trick to fitness is to have fun. 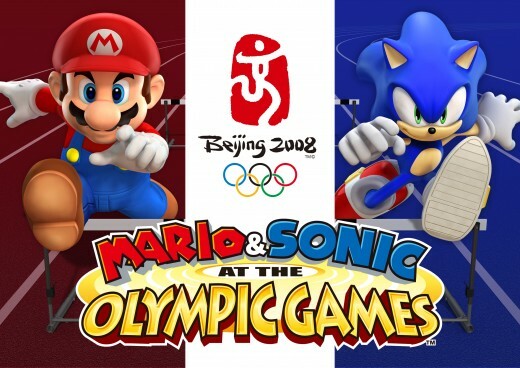 I guarantee when you try the Wii games, you will have a blast. It won't feel like a work out until you wake up sore the next morning. So What's Your Favorite Wii Game? Wii Fit is set to be a big hit but it's the Wii Balance Board that comes with Wii Fit that's going to be really hot this year as new games are developed to use it. Here's a roundup of current Wii Board games. Wii Fit - 10 Unlockable & Secret Things You Never New About Wii Fit? Looking forward to buy Wii and these amazing tips :) Great hub! I know I will have one, one of these days. I know a few people with this and have played a bit too. I am more interested in the body board and the yoga versions really, but I think I would check out some other fitness options too with this. Thank you for commenting Victoria! I just got done playing tennis on wii. It really is addicting!! I can't wait to try Biggest Loser. I'm getting it this weekend, yay! I love my Wii. I really started to get into it, then bam got preggos. I was still hula hooping in my 5th month (kinda funny to see).....anyhow, after reading your hub I want to play again. It's just hard to find the time, and all the running around for my ds and dh has helped me lose almost 50lbs. Once life calms down (will it ever?) I will hop back on. Kinda wanna see my weight then to now.....gotta check that out.